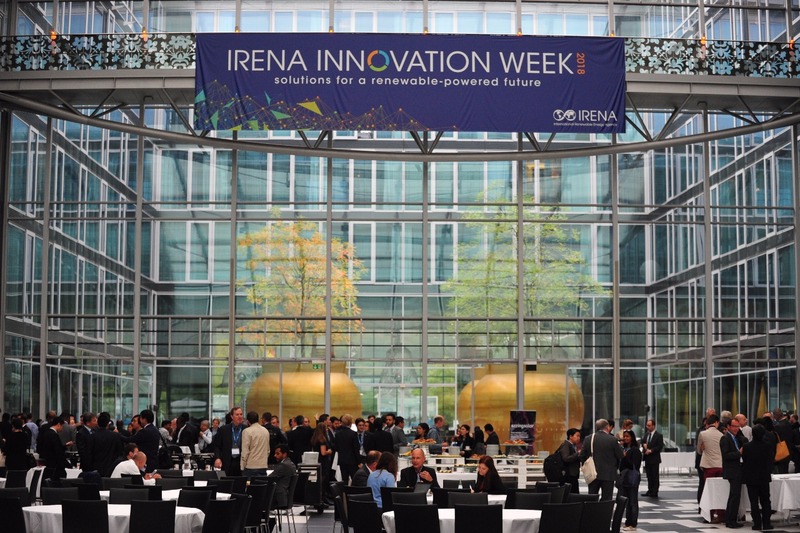 The 2018 IRENA Innovation Week: Solutions for a Renewable-Powered Future put innovation in the spotlight, attracting over 300 international policy makers, innovators and leading companies to Bonn. Philippe Dauphin Director General, Canmet Materials Laboratory at Natural Resources Canada and Patrick Child, Deputy, Director General of the European Commission attended the international gathering to represent Mission Innovation (MI). Philippe used the opportunity to note that Canada is pleased to be hosting the 4th Mission Innovation Ministerial (MI-4) and the 10th Clean Energy Ministerial meetings in May 2019 and welcomed MI international partners to beautiful Vancouver, British Columbia for MI-4. Patrick Child was invited to deliver a key note speech on national perspectives on the transformative impacts of Innovation, moderated by IRENA’s director Adnan Amin. Patrick presented the European Commission’s prospective, also including International co-operation and the role of MI “an example of how international synergies in clean energy innovation can be leveraged if countries act together”. “We need more international collaboration through joint technology development projects. 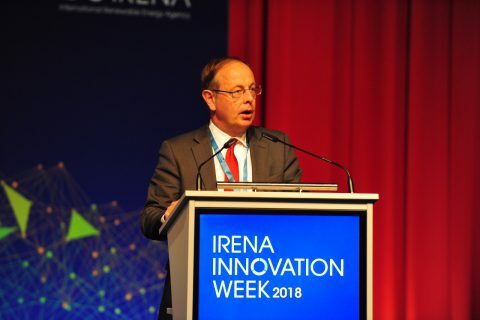 The innovative capacity of public and private research actors is boosted by their participation in international research projects and so increasing bilateral and multilateral research collaborations is fundamental for accelerating clean energy innovation”. Examples of this bilateral and multilateral cooperation are provided by recent calls for the implementation of the Innovation Challenges. “Two flagship research programmes have been launched recently in clean energy materials, which are the direct result of Canada’s and Mexico’s engagement in the Clean Energy Materials Innovation Challenge. This success points to the strong added value and potential of Innovation Challenges.” Patrick said. The European Union (EU) also shows ambition and commitment to implement the Innovation Challenges “The EU delivers actions and funding to Innovation Challenges. Calls for Proposals recently announced by EU’s research funding programme Horizon2020 dedicate €300 million to topics directly relevant to MI. This creates opportunities for researchers and innovators from all over the world, as this programme is open to the world”. The success of MI strongly depends on collaborations with partner organizations. 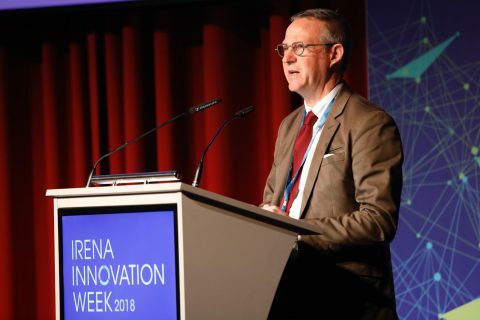 MI joined forces with IRENA at the third Ministerial in Malmö, and “we look forward to having IRENA’s expert input into the various work streams of MI, such as Tracking Progress and the Innovation Challenges” said Patrick. A side event was dedicated to discussing priorities with MI’s partners IRENA, the International Energy Agency and the World Economic Forum, including how international partnerships and collaboration between public and the private sector are helping accelerate innovation.